Bubsy: Paws on Fire! - x360ce. 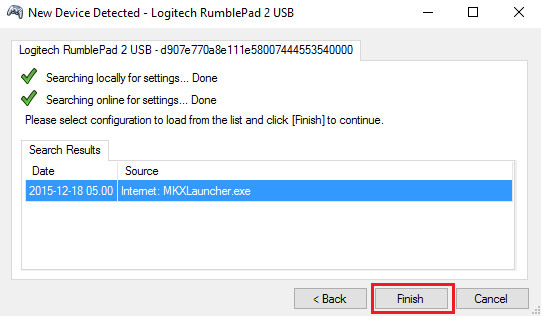 Step by step emulator install manual. 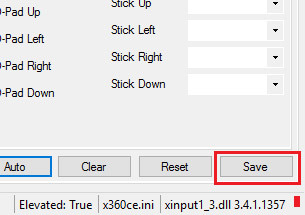 In this tutorial you will find steps to make x360ce work with Bubsy: Paws on Fire!. 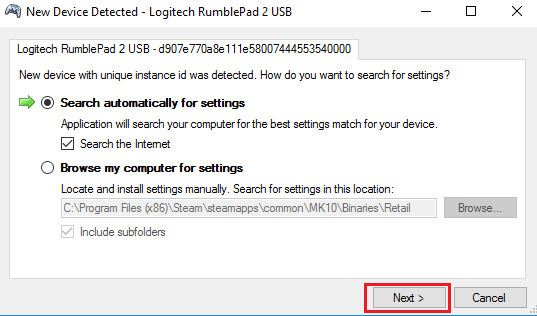 This method also works with any game – just do the same easy steps, no special skills needed to make any controller work as an Xbox 360 gamepad. 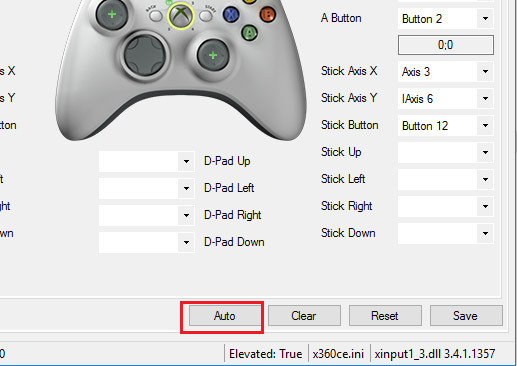 Emulator allows your controller (joystick, wheel, gamepad, etc.) to operate as the most common device, recognized by most of the games without any additional settings and workarounds. 1. The first step is to download x360ce zip file from official site. You have to select 32 or 64 bit version (same as the version of Bubsy: Paws on Fire! you use). 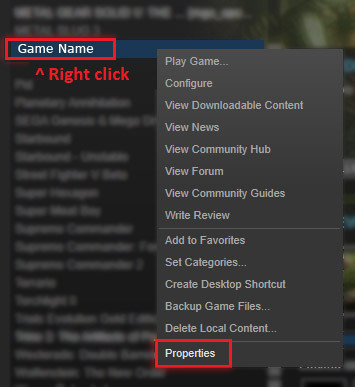 If you don’t know the version of your game or download wrong one accidentally, you will be notified later and have a chance to use another version. 4. Now you need to find the folder with Bubsy: Paws on Fire! 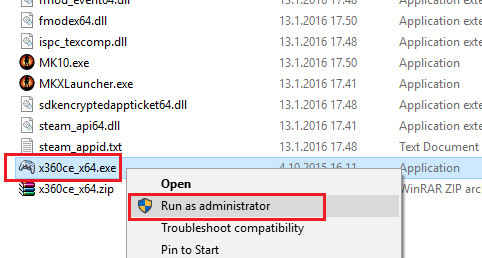 executable. In the example picture they are located in Binaries / Retail subfolder. 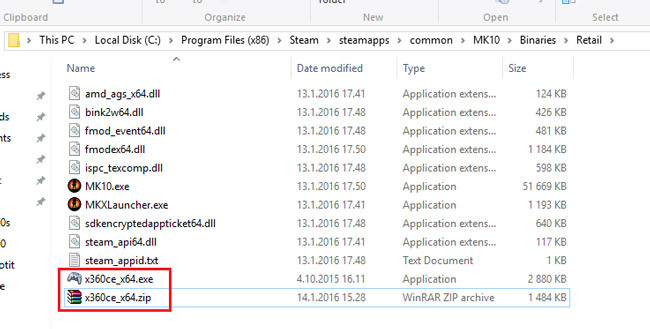 You need to extract downloaded x360ce ZIP file to folder with your game executable file. Now you can normally launch Bubsy: Paws on Fire! 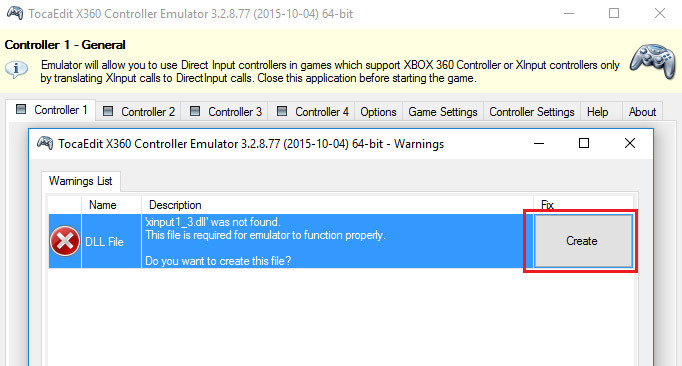 and use your controller with x360ce emulator – it will be starting automatically with each game launch.